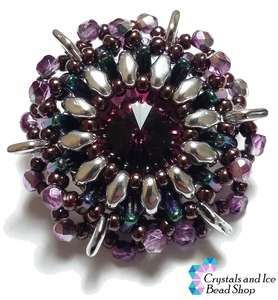 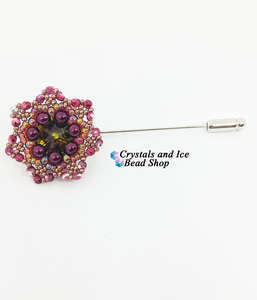 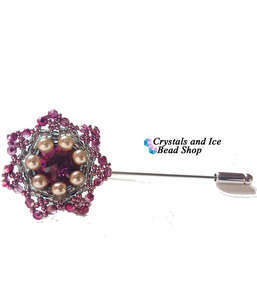 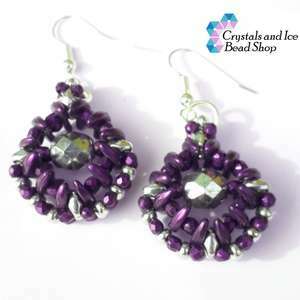 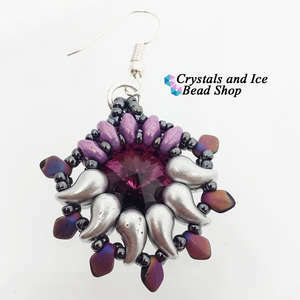 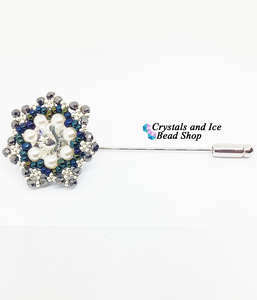 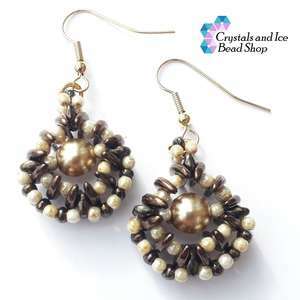 Beautiful beaded jewellery making kits exclusively created by Crystals and Ice Bead Shop. 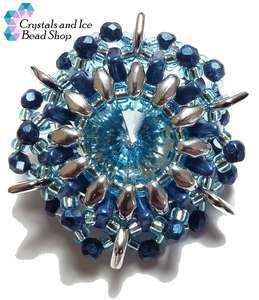 All of our beading kits are suitable for beginner level with clear instructions, and teach a range of jewellery making techniques for making bracelets, earrings and necklaces. 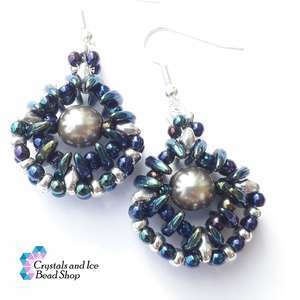 Our kits include all the required beads, stringing materials and findings needed to make the item, as well as full colour written and photo instructions. 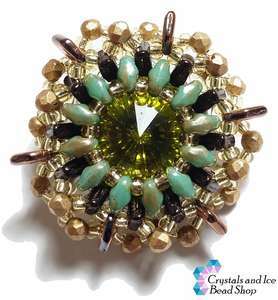 All you'll need is beading needles, split ring pliers and sharp scissors.